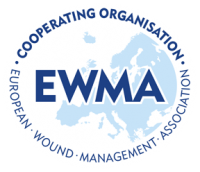 Welcome all to the Wound Management Association of Ireland’s web site. 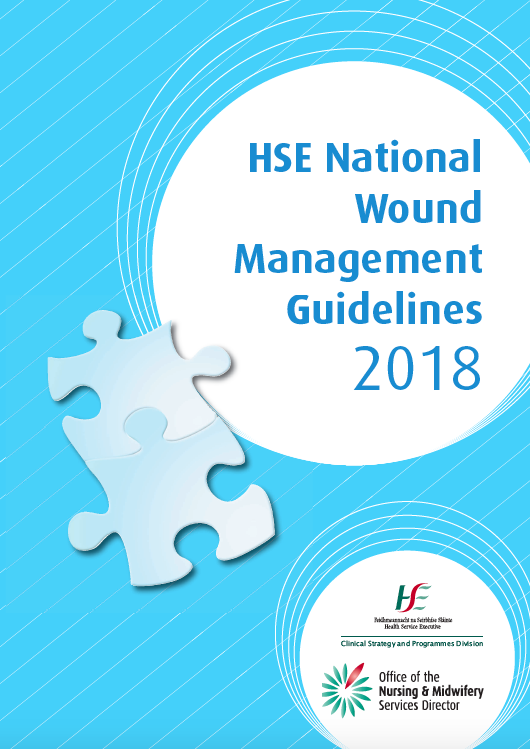 The association was established in May 1996 by a multidisciplinary group of healthcare professionals interested in raising the profile of wound care within Ireland. 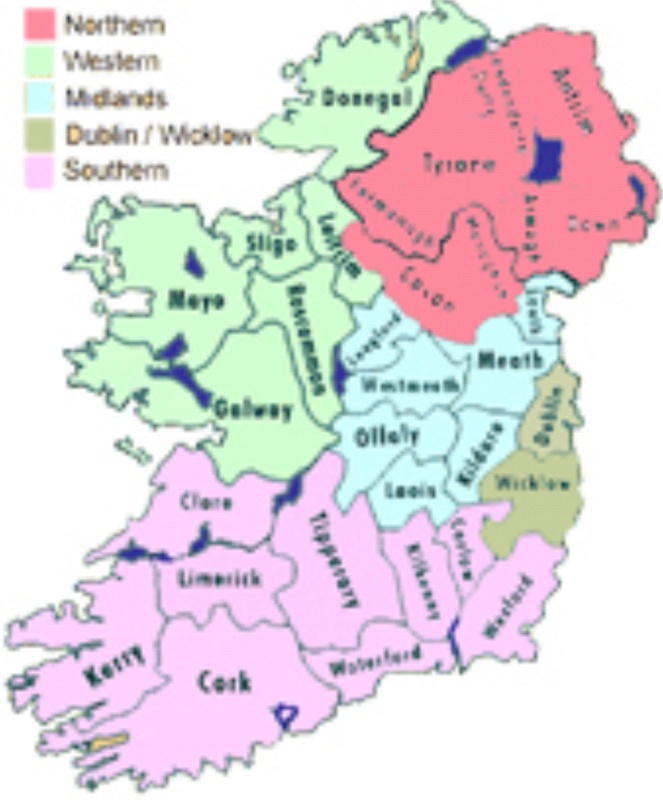 To disseminate reports and publications relating to the work of the association. We hope you find the site a useful resource and a gateway to a wealth of knowledge just waiting to be explored. We welcome all comments, feedback, suggestions, further links etc.